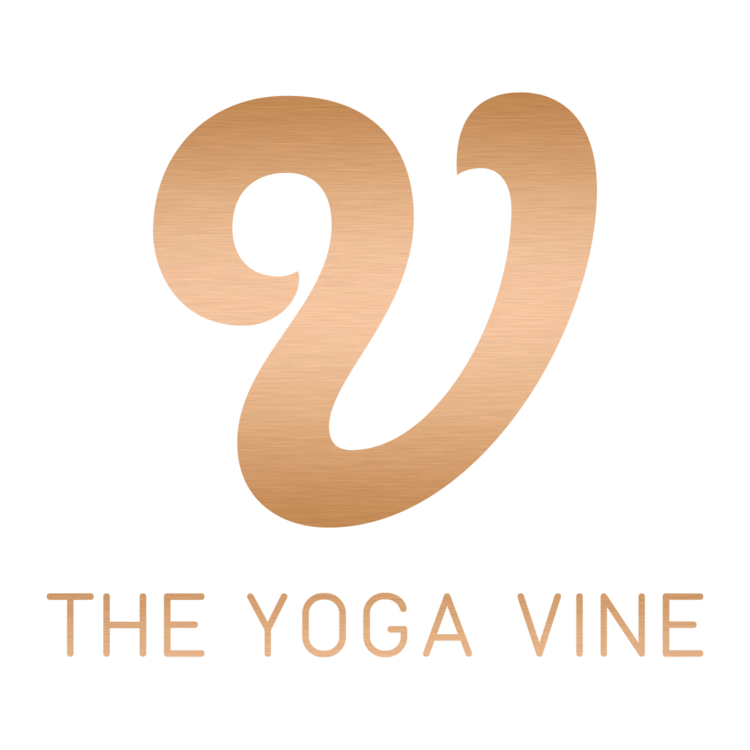 Start taking classes at The Yoga Vine and other studios! Perfect for sports people, runners, cyclists and exercise enthusiasts as well as anybody who experiences tightness in their body through everyday activities, the roll & release technique works on breaking down scar tissue and relaxing the muscles and fascia, with extremely powerful benefits. There are no upcoming “Roll + Release” classes on this day. Excellent way to spend my lunch break away from the computer. Feeling fantastic. Loved it! Learned some new ways to use a yoga block. The studio is a lovely, calm space, and the instructor was really good. I'm looking forward to doing this class again. Donna really knows her stuff, super knowledgeable about muscle groups and that made the class really interesting!